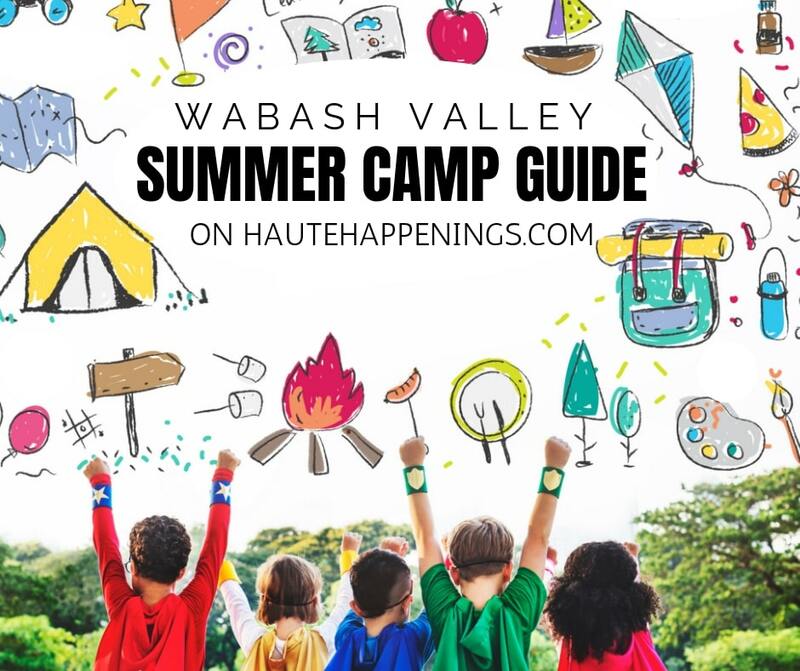 This is your official guide to Wabash Valley and Terre Haute summer camps! 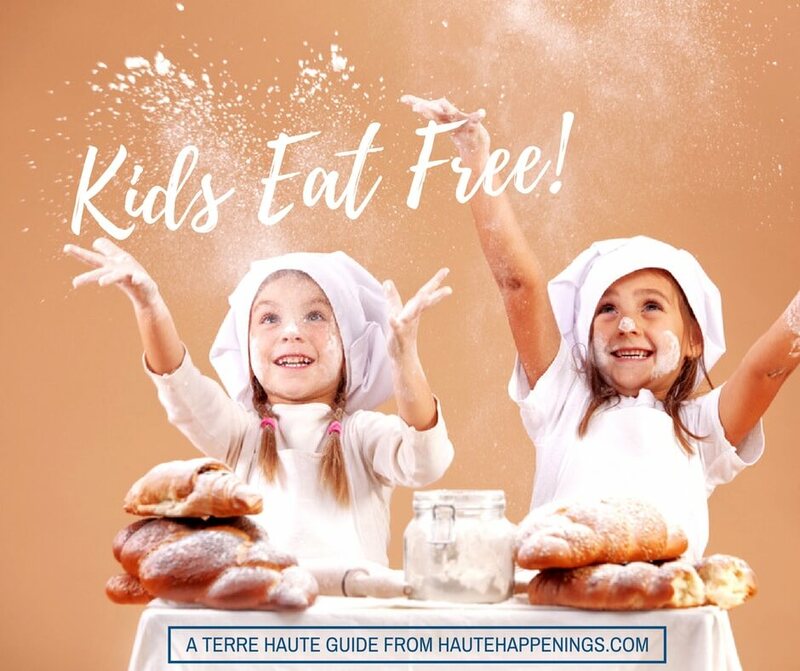 Click through this guide with your kids, grandparents, and childcare helpers to get the best ideas for things to do in summer in Terre Haute and the Wabash Valley. Send this page to friends when they ask if you’ve heard of any summer camps or they want to know what your kids will be doing when school is out. 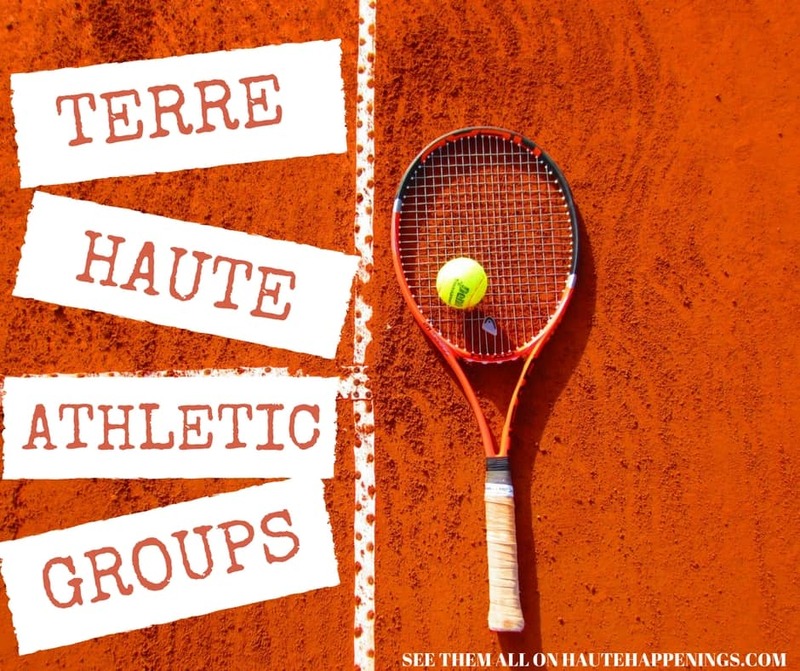 This guide includes links to every single summer camp or class in the Terre Haute area that we could find! Be sure to click around to multiple categories. Or if you’re open to anything, check them all out! We think there’s something for every interest and age in the 2019 summer camp guide. 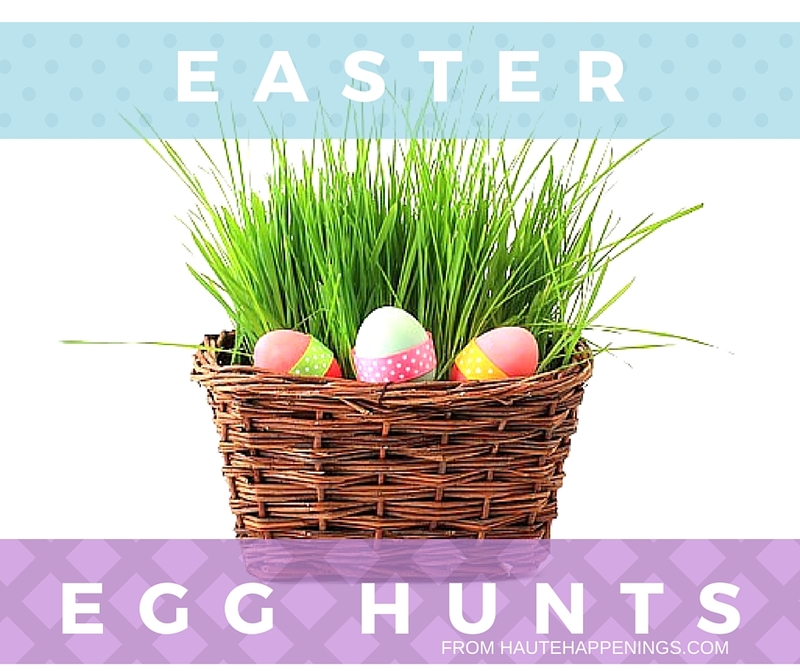 Click on the pictures or hyperlinks to see each category in detail. In 2019, our premier sponsor of our summer camp guide is the ISU Community School of the Arts. Our family has enjoyed participating in the programs that the Community School of the Arts has offered during the school year, and we have friends who enjoy and recommend the summer programming! Register now for the early bird discount! These camps are fun, week-long immersions into a various theme which will include art, music, theater, swimming and more! Most camps are full-day so that students can enjoy different activities throughout the day and from week to week. All materials are provided unless otherwise specified. You can register campers for one week or all eight! Designed for beginning to intermediate levels, students need no prior experience. Classes, lunch and breaks are fully supervised by CSA instructors and staff. Instructors are ISU faculty, ISU graduate arts students and ISU undergraduate arts education majors. All fitness sessions are taught or supervised by instructors and lifeguards, and are designed for children at all fitness levels. Click here to find out more or register for a Community School of the Arts summer camp! HALF-DAY CAMP: 9:00 a.m.–12:00 p.m.
ALL DAY CAMP: 8:00 a.m.- 5:00 p.m. LUNCH WITH THE BUNCH (for day campers only): 11:30– 12:30 p.m. SWIMMING (for day campers only): 1:00 p.m.-2:00 p.m.
CSA Campers: Parents may drop off children between 7:45-8:00 a.m. and pick them up between 5:00-5:15 p.m. During the day, time is set aside for lunch and snack breaks. Parents and caregivers can drop by any time during the day. We love visitors! Most jobs don’t allow parents to take an entire summer off from work. If you need summer-long childcare, you need this portion of our guide. These camps are so much fun that campers won’t even realize they’re learning! It does the body good to be outdoors! This portion of our guide will give your children plenty of opportunities to get dirty, play outside, and relax in nature. What’s a summer camp guide without a list of summer sports opportunities? This camp category will keep your kids active while helping them develop specific athletic skills. This guide includes special interests such as family camp, sleepaway camp, and police department camps. This category includes art, drama, music, theater, and dance! As always, typos happen and details change. Please confirm information with camp coordinators before making your plans! 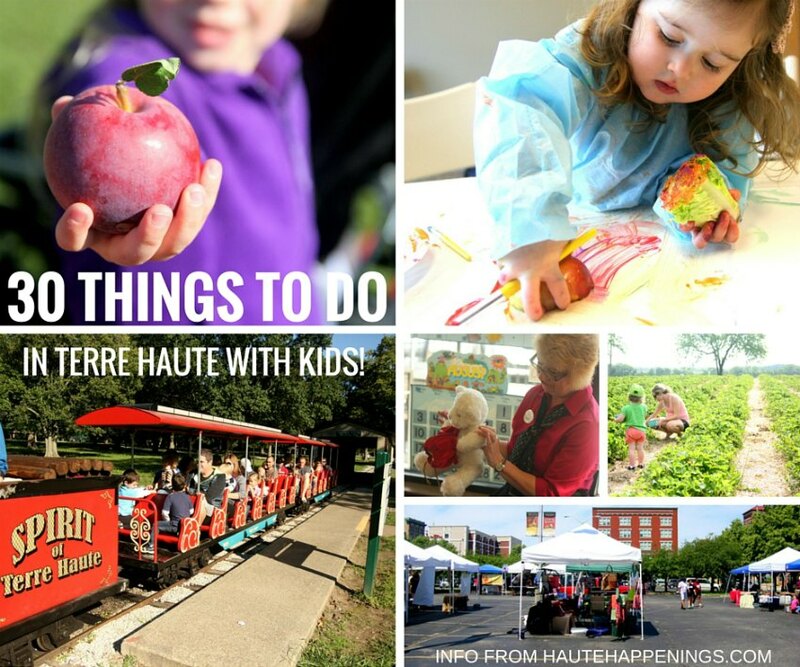 Fun Things to Do in May in Terre Haute and the Wabash Valley!